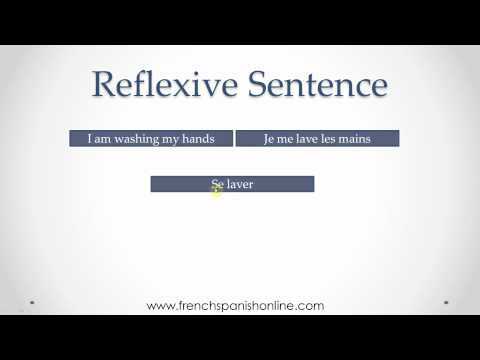 In grammar jargon: the reflexive pronoun in a reflexive verb agrees with the subject. Ils s'amusent avec leurs jouets. They have fun with their toys. Nous nous amusons au parc. We are having fun at the park. Je m'amuse beaucoup avec toi. I have a lot of fun with you. How do I say ' I enjoyed myself very much'. I think it can be said in conversational past tense : . C'était très amusant. j'ai aimé ça. Can't find a verb for 'enjoy' so the verb 'amuser' seems to be the best option.